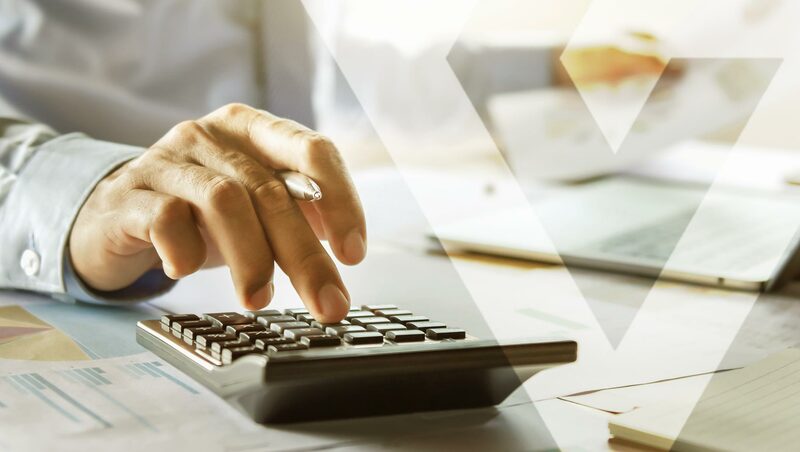 The cost plus transfer pricing method is a traditional transaction method, which means it is based on markups observed in third party transactions. While it’s a transaction-based method, it is less direct than other transactional methods and there are some similarities to the profit-based methods. The cost plus method is most commonly applied to the routine manufacturing and sale of tangible goods. Let’s say a French corporation produces products under contract for its parent company located in Germany. The French manufacturer needs to determine the appropriate gross cost plus, which is essentially how much the company should mark up the cost of the finished goods it produces when selling to their German partner. The most reliable way to apply the cost plus transfer pricing formula is to find actual examples of similar third party transactions made by the company to determine if they’re sufficiently comparable to the sale transactions between France and Germany. In the event that the company has made similar transactions with third parties, this information can be used to apply the cost plus method. When comparable internal transactions are not available, external comparable data can be used instead. This works by identifying several companies that are similar to the French manufacturer, and looking at the gross cost plus those companies earn on average. For low-risk, routine transactions without many variables, such as the assembly and sale of tangible goods, the cost plus method works very well. Most companies find it’s relatively easy to understand and to apply, particularly because the cost plus transfer pricing method doesn’t require the same precision as the other transactional methods. That said, there are also pitfalls—especially when comparable data isn’t readily available. While similar companies may exist, there are almost always going to be differences in the way they manage their finances. An apples-to-apples comparison is absolutely critical when calculating the gross cost plus, and even minor differences in the way two companies transact and manage their cost accounting can completely distort the results of this method. In circumstances where reliable data is unavailable, a different method should be used to determine transfer prices. If you’re struggling to make sense of transfer prices and the different methods for calculating them, we can help. Get in touch to learn more about Valentiam and how we partner with global organizations to help maximize profits and mitigate risk.